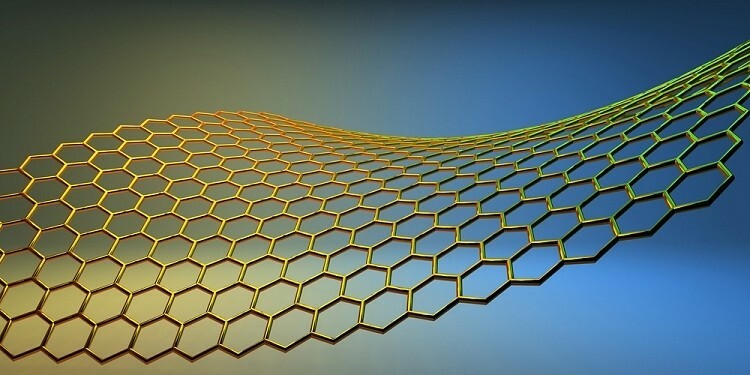 Graphene is hailed by many as the successor to modern-day silicon as the latter material is quickly approaching the end of its usefulness due to physical limitations. If Moore’s Law is expected to continue, something has to give. The problem thus far has been figuring out exactly how to use graphene in transistors effectively. Transistors built from graphene are ridiculously fast compared to what’s available today but turning them off is a problem… because, well, they don’t turn off. This presents a problem when trying to use them as switches. A team of researchers at the University of California, Riverside led by Guanxiong Liu claim they have come up with a practical and highly technical solution to the problem. Simply put, we shouldn’t be treating graphene as if it is silicon. Instead, Liu and his team are using graphene through a different phenomenon called negative resistance to emulate transistor-like behavior. They plan to take a standard graphene field-effect transistor and determine the circumstances needed to induce negative resistance. This will create a dip in voltage, much like a switch in a transistor, that can be used to perform logic. Naturally, real world applications are still a ways off but it’s a solid start, especially when you consider IBM demonstrated a graphene transistor at speeds of 100GHz just a few years ago. Experts believe that silicon still has at least nine years or so left before Moore’s Law expires. The potential is definitely there and we’re now a step closer to that realization.